1. Sit on the floor, bend your legs and pull your knees toward your body. 2. Let your thighs fall open, press the soles of your feet together and carefully pull your heels toward your pelvis. 3. 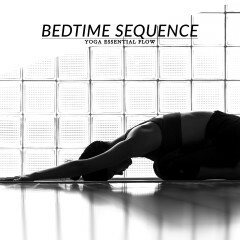 Exhale and lie down with your arms alongside your body and your palms facing up. 4. Stay in reclining bound angle pose for 1 to 5 minutes. Take deep and conscious breaths and feel the air going through your body. Imagine that your groins are settling deep into your pelvis and dropping toward the floor and let your knees stay soft and relaxed. The reclining bound angle pose stretches the groins, inner thighs, and hips, and helps relieve the symptoms of stress, anxiety and depression. It also stimulates the abdominal and reproductive organs, improves digestion and increases blood circulation. Knee or groin injury and lower back pain. 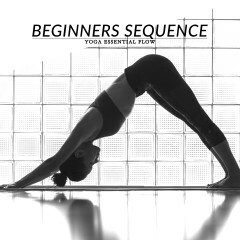 Start with bound angle pose and then lower your back torso to reclining bound angle pose. 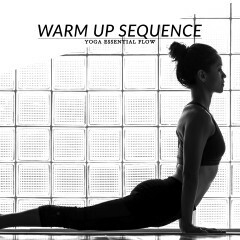 Follow-up with standing poses, seated twists or forward bends.